Work With New York Edge! 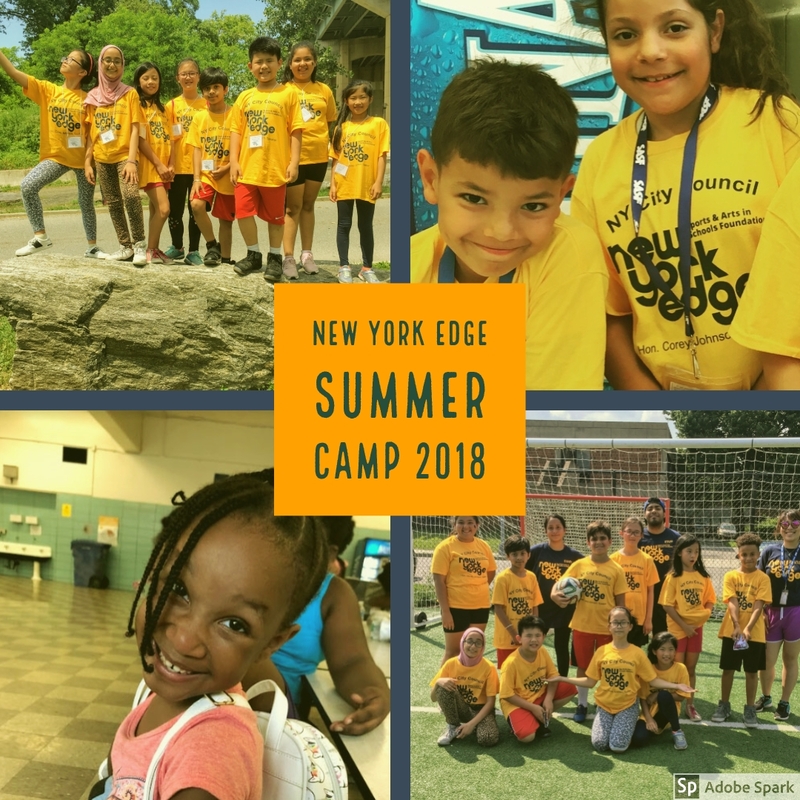 The 2018 New York Edge Summer Camp is making great memories for thousands of young New Yorkers. Free to all students, this exciting 6 week program incorporates trips, classroom projects and fun learning opportunities. Located at city schools our 107 sites are in all five boroughs and serves students of all ages. New York Edge is able to present this wonderful opportunity with the funding of the New York City Council. We thank them for their help and continued support of childhood learning. 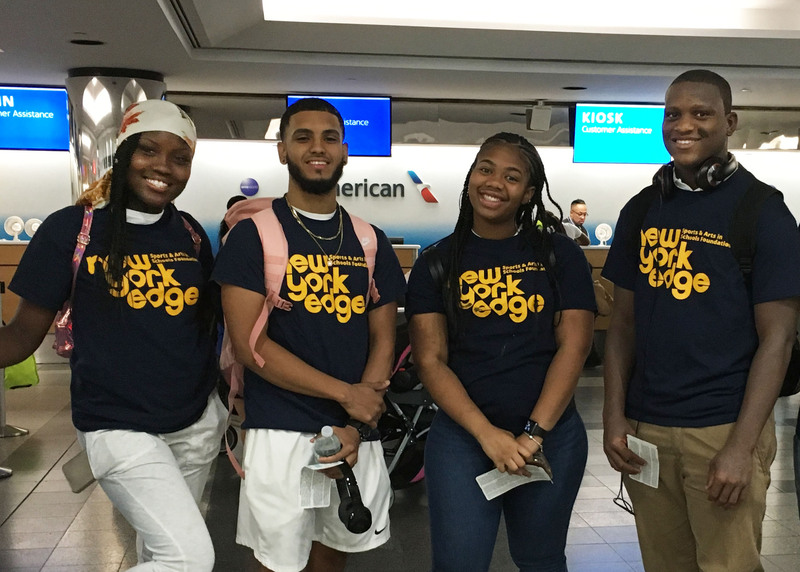 New York Edge students Chantel Robertson, Ameer Ali, and Fatoumata Toure from Flushing High School and Rashaun Buchanan of Dewitt Clinton High School prepare for their exciting trip to Indiana University. All four juniors were accepted into the Balfour Scholars Program, a free program for designed to help cultivate student academic and career development. This program is made possible by a grant from the Lloyd G. Balfour Foundation, Bank of America, N.A., Trustee. This is the first time any New York City students have been accepted into the comprehensive college-readiness program and all four are part of the New York Edge Afterschool Program.